Kyrie was out to impress the neighbours from across the pond. 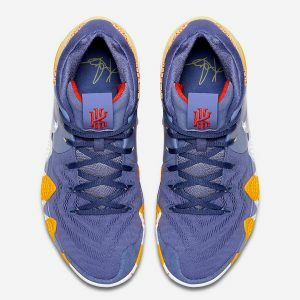 Last night Kyrie and the Boston Celtics took the hardwood across the pond in London, England to face off against the 76ers where he debuted this Nike Kyrie 4 “London” PE. 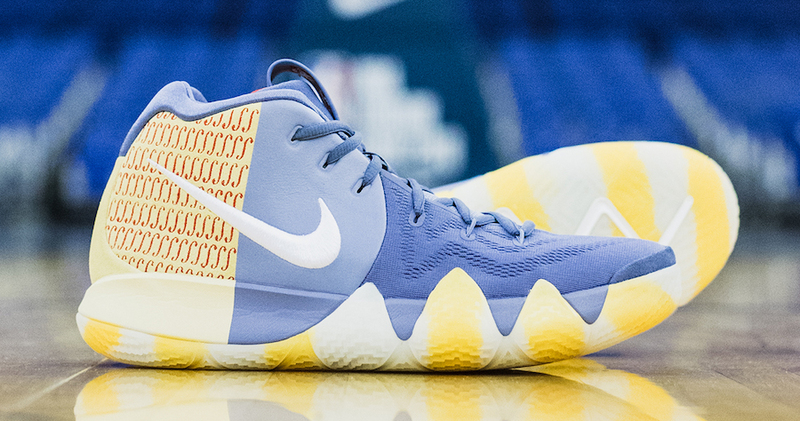 The man with the handles whipped out this special baby blue and yellow upper that’s uniquely colorbloacked to show off the composition of his fourth signature sneaker, highlighting the incredible detail in the toebox. 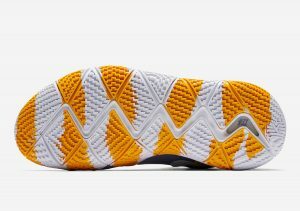 Peep the Nike Kyrie 4 “London” PE below and let us know your thoughts on Kyrie’s latest PE! 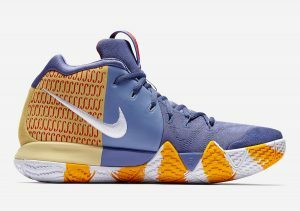 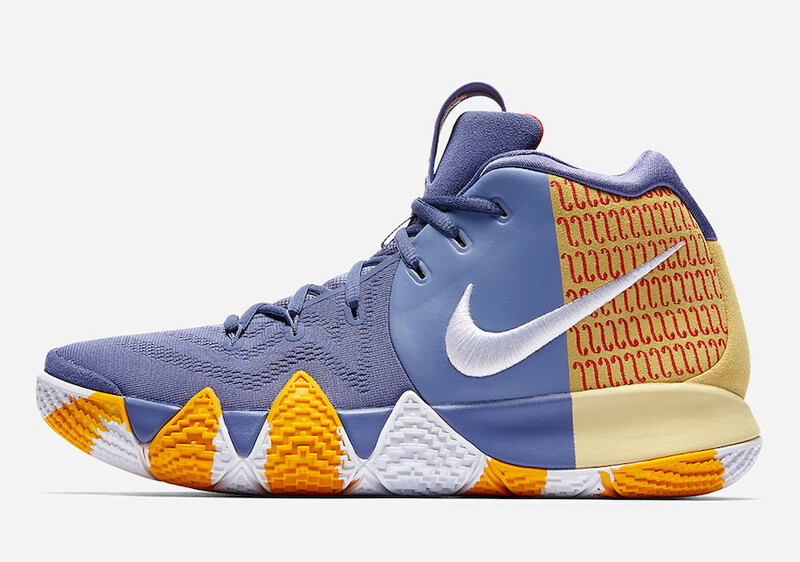 The Kyrie 4 “London” will be releasing in Europe tomorrow at select retailers and on Nike.com. 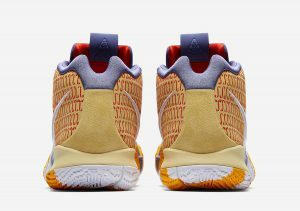 Grab an official look at the sneaker below and stay locked in to the House of Heat for any info on an impending stateside release, should there be one.